/ Modified aug 14, 2018 4:44 p.m.
At issue is whether restrictions on photography at the border are justified by security concerns. 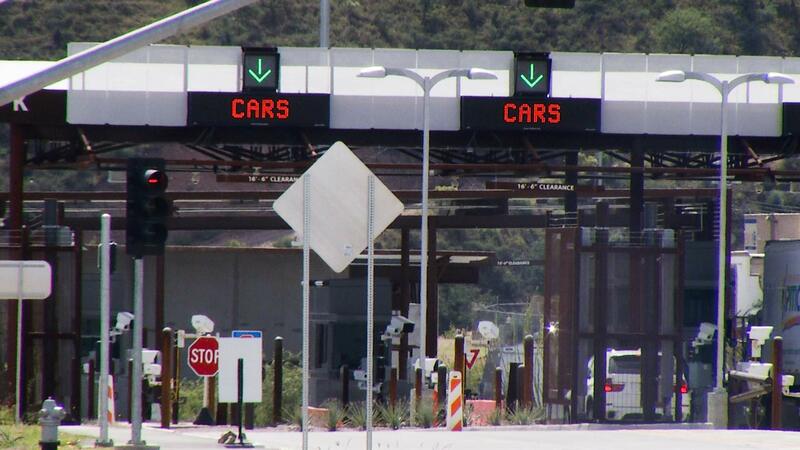 Lanes directing vehicles entering the United States at the Mariposa border crossing, Nogales. SAN FRANCISCO, Calif.— A U.S. appeals court has reinstated a lawsuit that accuses U.S. Customs and Border Protection of illegally barring photography at border crossings. The 9th U.S. Circuit Court of Appeals on Tuesday rejected a judge's conclusion that restrictions on photography were justified by the need to maintain security at the border and protect U.S. control of its territory. The unanimous ruling by a three-judge panel of the court came in a lawsuit filed by two activists who say authorities deleted photos they took while on public property at California crossings with Mexico. The men, Ray Askins and Christian Ramirez, say they have a First Amendment right to photograph border protection officers when the officers are working in areas exposed to public view. An email to the border protection agency was not immediately returned.